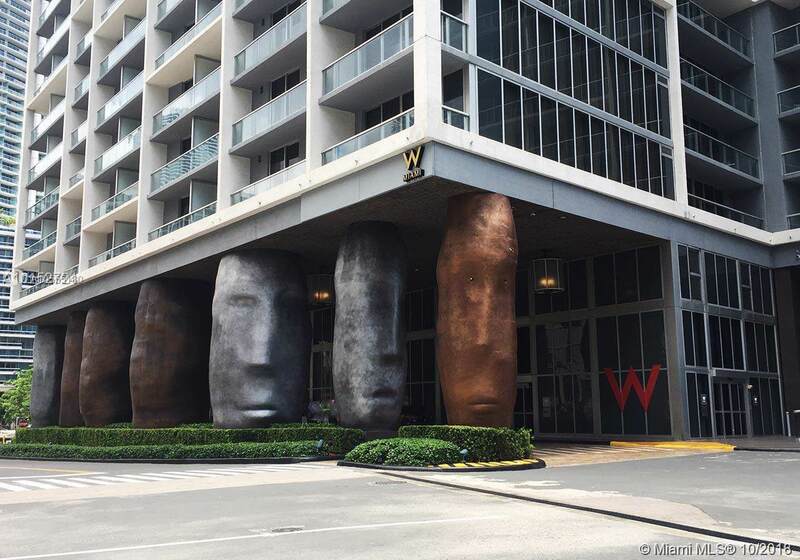 Beautiful 1/1 unit in the W Hotel Miami, former Viceroy Hotel or Icon Brickell Tower 3! Unique building by Arquitectonica, interior design by Philippe Starck. 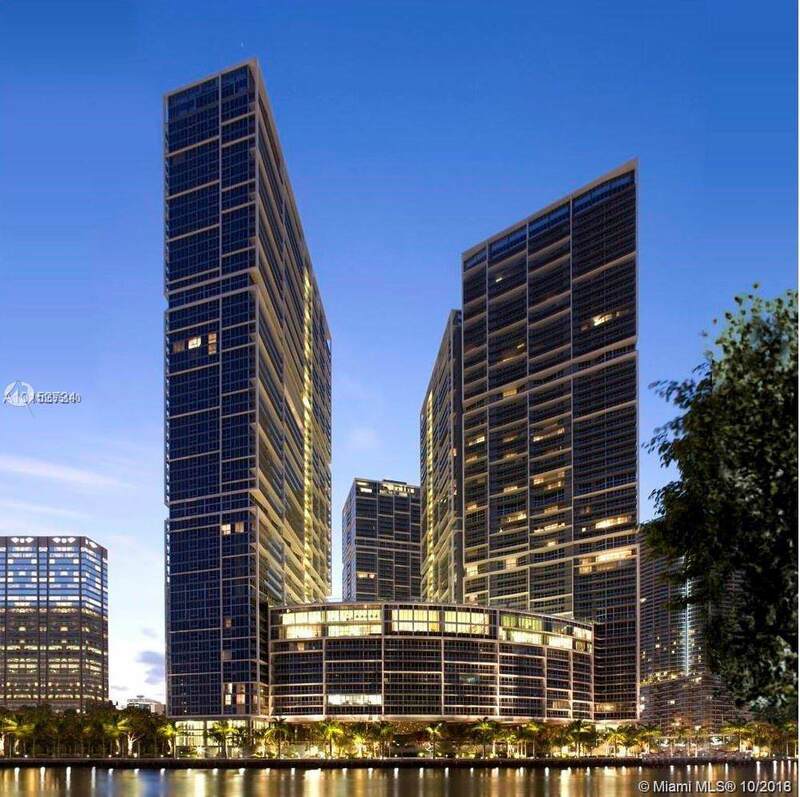 An iconic building in Brickell with great amenities: recently-remodeled pool overlooking the bay, one-of-a-kind spa, pilates room, activity room, exercise room, among others. 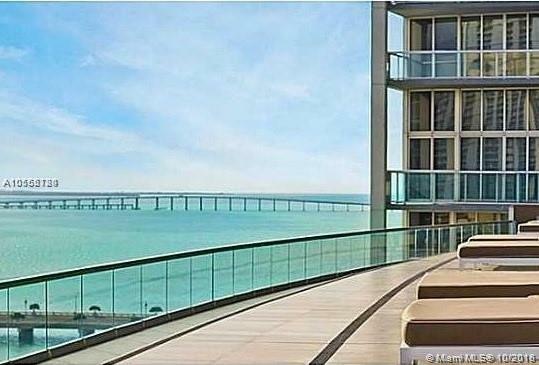 Walking distance from restaurants, shopping and night-life. 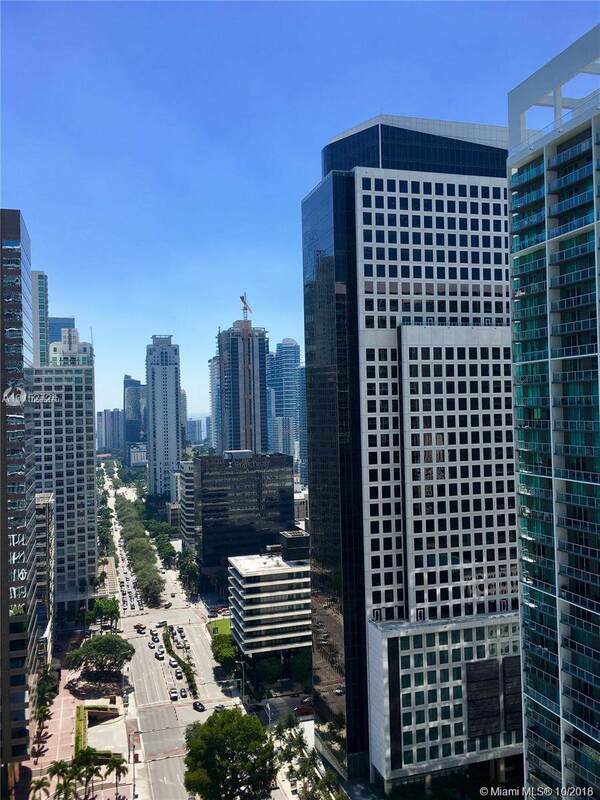 Views of the Brickell City Skyline and the Miami River. This is a great opportunity to combine residential use with investment. Don't let it slip away!